I was delighted to be contacted by Simon Hayes a.k.a Swarm Intelligence recently. He kindly offered to record a DJ mix as part of the AgentCast series. A number of Irish labels and producers feature on this excellent 30 track excursion through complex IDM and broken Techno including awesome tracks from Lakker, LFO, Autechre, Speedy J, Richard Devine, Aphex Twin and many more. This hour and a quarter mix is masterfully put together and by the time you get to the end, you will be wanting more. Currently based in Berlin and active on the music scene for a number of years he also manages the Stasis Records label. As a DJ and producer, Simon is skilled at intertwining many Electronic genres. Big shout out to Stasis Records and a big thank you to Simon… check out his other mixes and the excellent releases on Stasis Records. 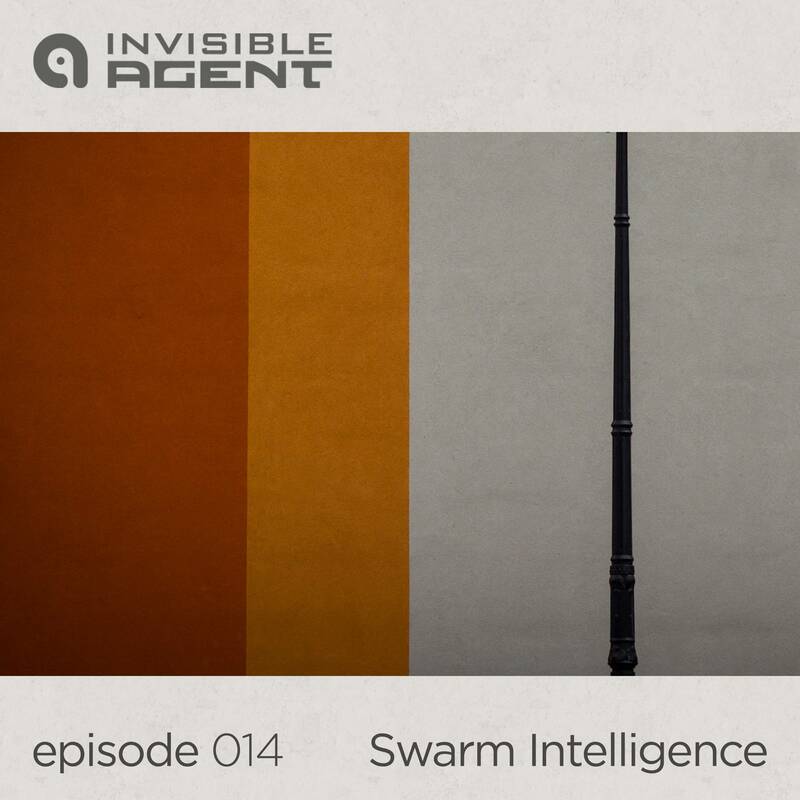 Hopefully we will hear more from Simon on Invisible Agent this year.